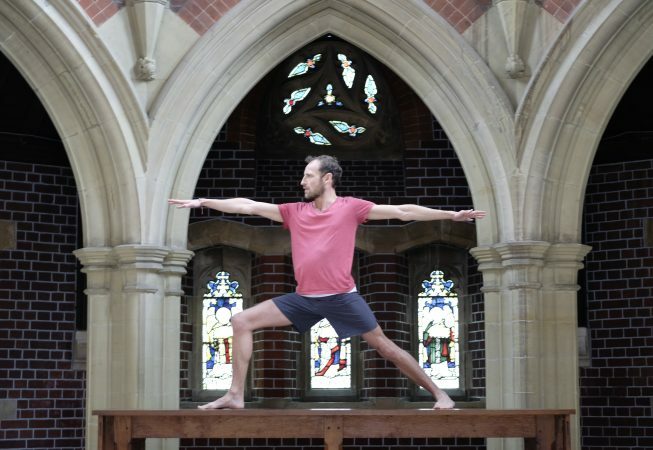 Intro to Community Class: Every Friday lunchtime you can come to a Vinyasa class for just £5. All proceeds for this class go to the Clock Tower Sanctuary, a local charity which provides information, advice, guidance and support to homeless people aged 16 – 25 years in Brighton and Hove. What to expect: Our Community Class is quite dynamic and suitable for all levels. 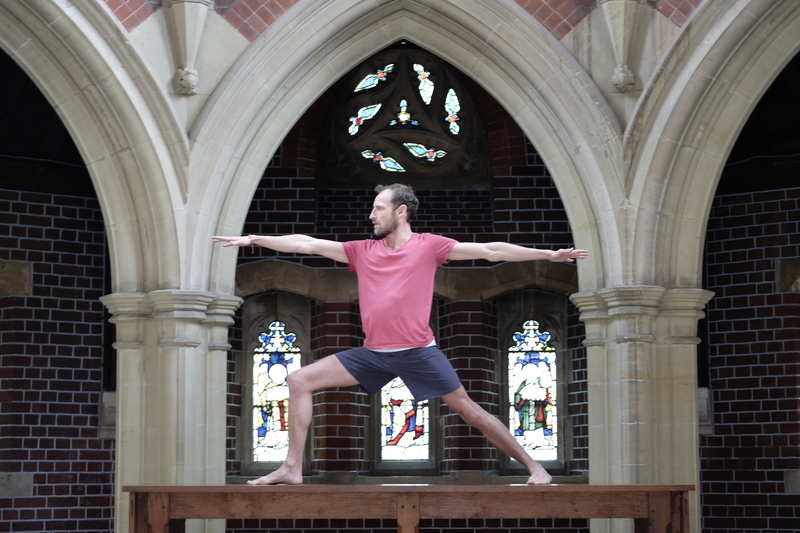 The class will begin with a gentle warm-up, followed by a challenging, flowing standing sequence, before we come to the mat for some forward bends, back bends and deep twists. While each sequence is different, you are sure to focus your mind, enhance strength and mobility, and leave with renewed vigour and inspiration!